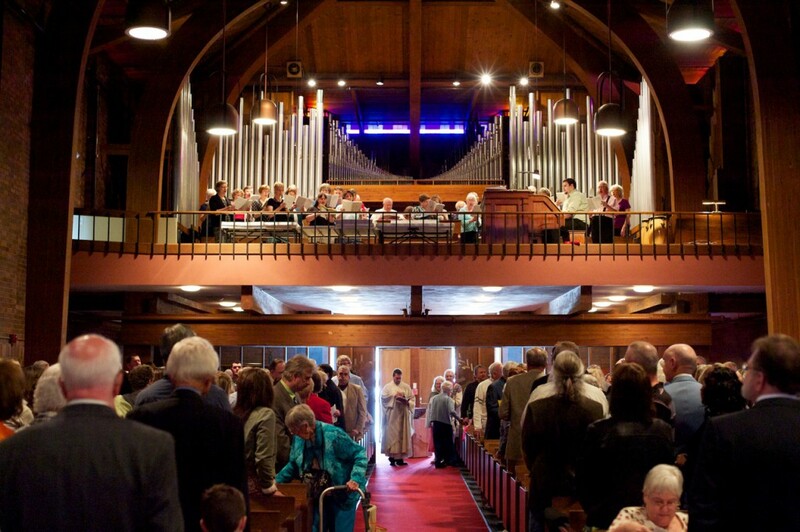 The 11:00 AM (10:30 AM during the summer) “Festival Worship” service is where we “pull out all the stops.” It’s an organ-led choral liturgical service of Holy Communion, featuring a combination of treasured hymnody along with new and old worship songs. The Senior Choir sings here regularly, also children’s choirs, vocal ensembles and soloists are often present. The hymns are often accompanied by members of our bell choir. A wide plethora of music and worship elements encompassing many styles are present at this service. Gloria Dei uses the Evangelical Lutheran Worship for both the 8:00 and 11:00 services. More Information about the ELW.